Strategy of the Second Most Hated Country | Think the Unthinkable Future. This week, I finally left Japan for a round trip on the globe. 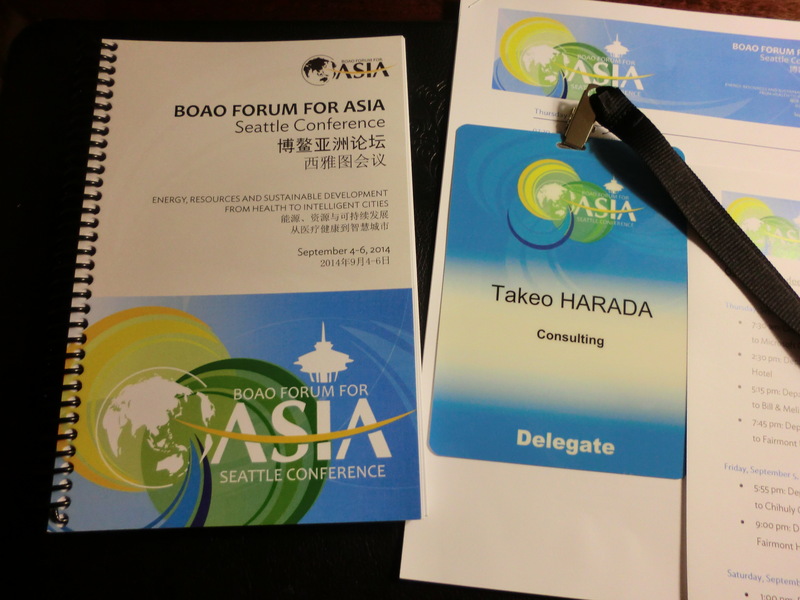 First of all, I had reached Seattle and have been participating the BOAO Forum for ASIA on Energy and Sustainability. As far as I know, this is the very first conference of this forum, which is being held outside the PRC. Actually, I’ll get back to Japan “just for transit” after this conference soon and fly further to Bishkek via Istanbul. That is to say, I’ll change the direction of this year’s round trip from eastbound to westbound. The reason for such a drastic change is quite simple: I just want to see by myself how deep the US-Sino relationship is in fact. Thanks to daily propaganda by the Japanese mass media, every single Japanese believes a US-Sino war could break out at any moment. When you would listen only to political discourses in the D. C., you might easily believe in such a dramatic possibility. However, when you come to the west coast, you just find another reality, which is apparently different from what made you believe in the above mentioned war propaganda: A typical symbiosis between the Chinese and descendants of western immigrants. 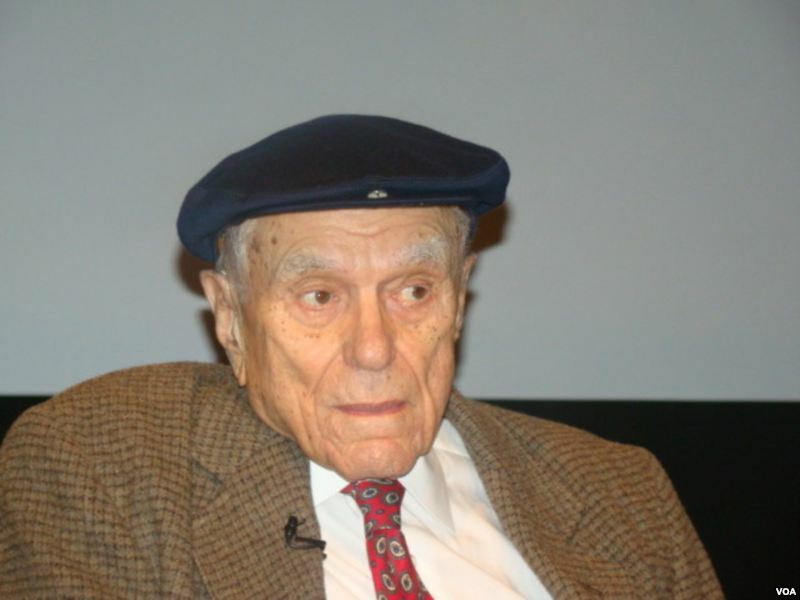 During the DAY 1 of this forum, I was given a rare opportunity to see a legendary man “behind the US-Sino scene”: Mr. Sidney Rittenberg. 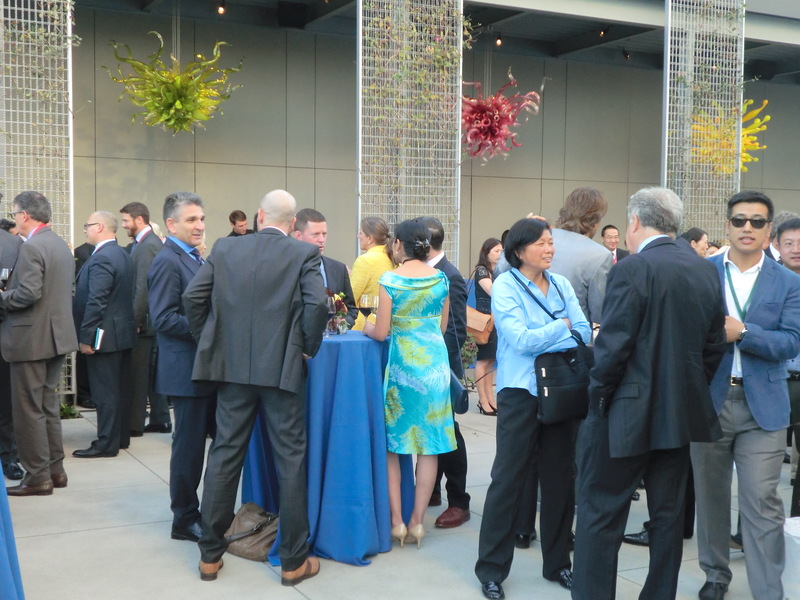 While he delivered a short speech during yesterday’s official dinner in the Seattle Center, my neighbor, a venture capitalist with deep experiences in ROPPONGI/TOKIO, told me how legendary Mr. Rittenberg is in terms of the historical bilateral relationship between the two countries. I must say honestly, any Japanese diplomats of the self-proclaimed “China school” doesn’t know who he is. The audience from the US obviously showed sincere respect to this old man, who had been arrested even twice in the Chinese communist regime. 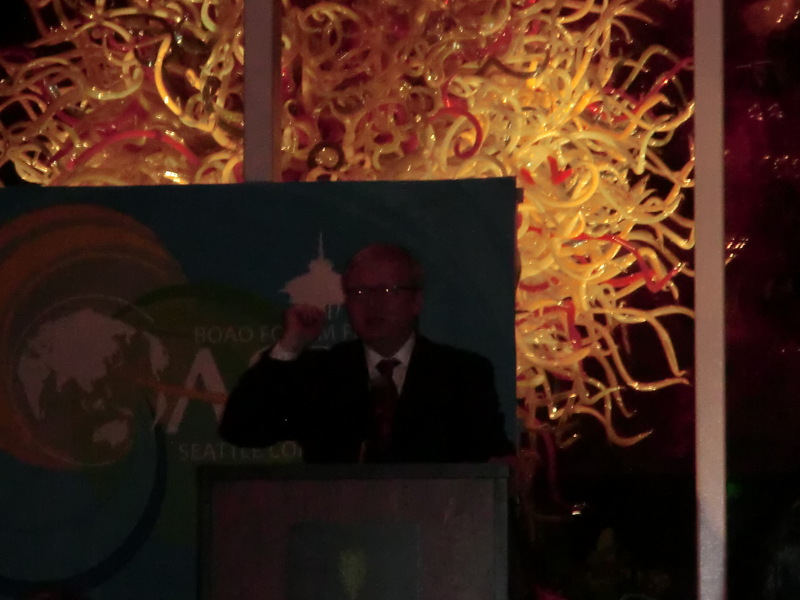 In addition to this surprise,it was also very much inspiring for me to get know how fluently Mr. Kevin Rudd, former Australian PM, can speak in Chinese. As a guest speaker in the dinner, he successfully joked in both English and Chinese. My another neighbor, who also jumped out from the diplomatic world like me and joined the secretariat of this forum, talked meanwhile to me in whispers that the next year’s external session of the forum will be held in Sidney thanks to official invitation extended by the Australian. “Why don’t you fix to hold it in Seattle?”, I asked. He simply answered, “Well, we just received invitations one after another. The venue in 2016 will be New Delhi.” While PM Modi paid the previous visit to Japan, Japanese media argued based on enthusiastic briefing of GOJ officials that India agreed with Japan on a containment policy against India. The fact is the Indian elites pretend to do so to get intensified direct investment from Japan. It is the Japanese leadership of both politics and industry that doesn’t understand this kind of rule of strategic games in Asia. To accomplish “Pax Japonica”, the Japanese leadership should begin with this sort of simple but effective rules of game in both the Pacific Rim and Asia. Otherwise, Japan has no hope to survive in the “Realpolitik”.